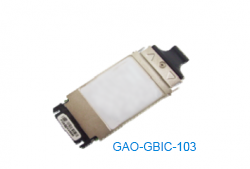 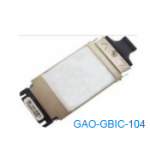 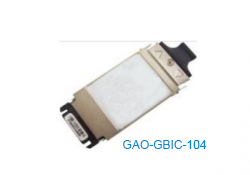 The 1.25GB 1550nm GBIC transceiver is a SFP transceiver used with Single-mode fiber to reach up to 6.2 Miles(10Km). 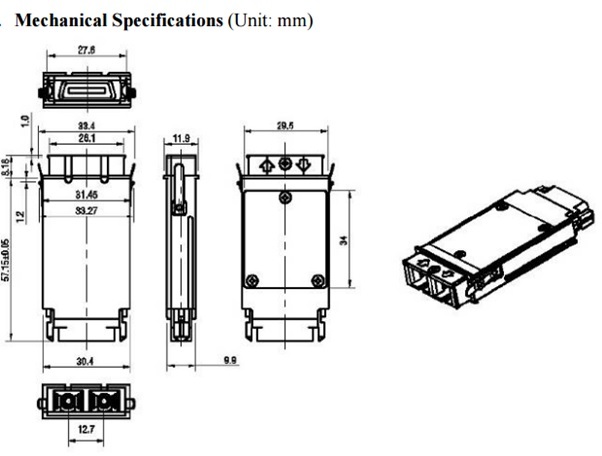 The Transmitter section uses a DFB transmitter to transmit optic signals. 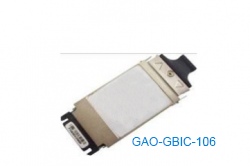 These Gigabit Interface Converter transceivers (GBIC) are easy to use transceivers that are compact and swappable complying with the SFF 8472 standards.